Here are all accurate league football predictions from top experts around the globe for today, tomorrow and weekend. We cover over all major and minor leagues so you have a large variety of soccer tips to pick from. scroll down to check out all leagues and the total number of leagues predictions available. 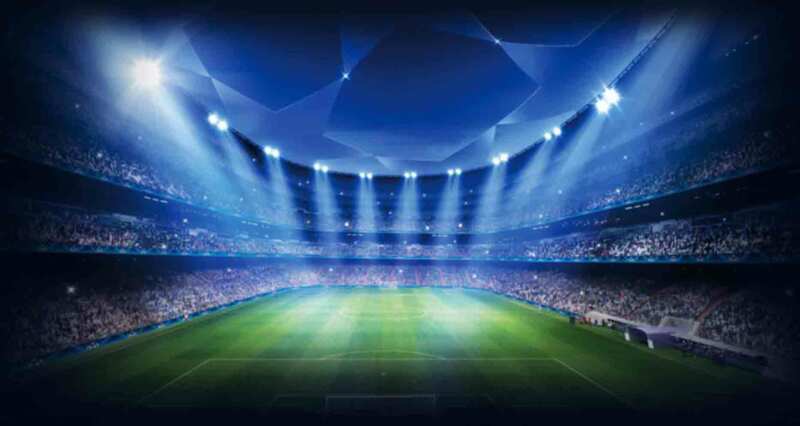 Confirmbets provides football tips for all football competitions playing across the world, this ranges from competition that involves the national teams of different countries like friendly matches, Continental competitions like the African cup of nation, European Cup, Copa America etc. to the world cup qualification series across different continents. We also cover competition that are club specific like club friendly matches and continental competitions involving clubs like CAF Champions League, Copa Libertados, CAF Confederations Cup, Copa Sudamericana, Asian Champions League and many more. We have various experts that specialize on these various leagues in England, Italy, Spain, Germany, France to the less popular leagues in Australia, Belarus, Cyprus, Denmark, Egypt, Finland, Greece, Haiti, Iceland, Japan, Kenya, Latvia, Mexico, Nigeria, Poland, Romania, Scotland, Turkey, USA(MLS), Venezuela, Wales, Zimbabwe and many more, this ensure punters have multiple options to build winning accumulators.